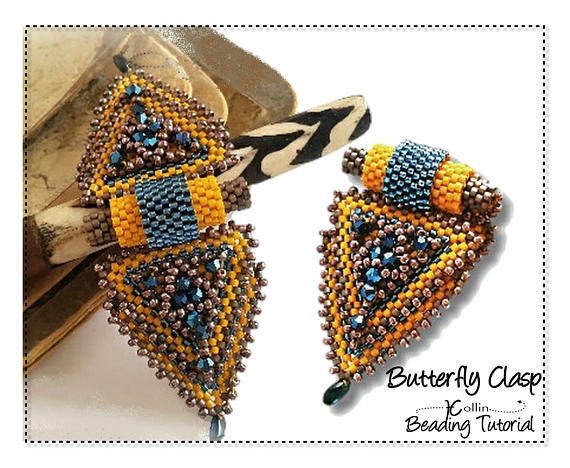 There are many excellent beadwork instructors out there. 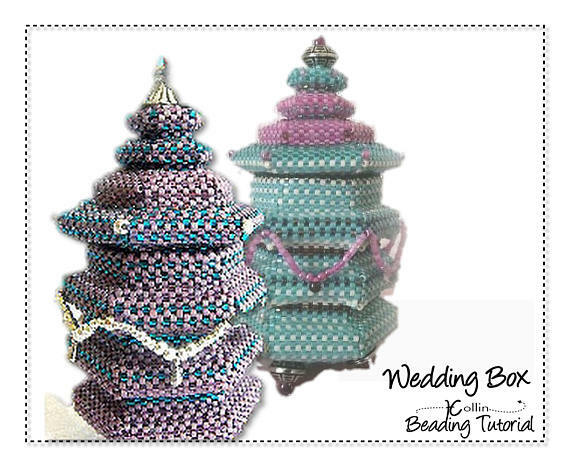 One of them who deserves a wider audience is South African, Heather Collin of Heather Collin Beading. 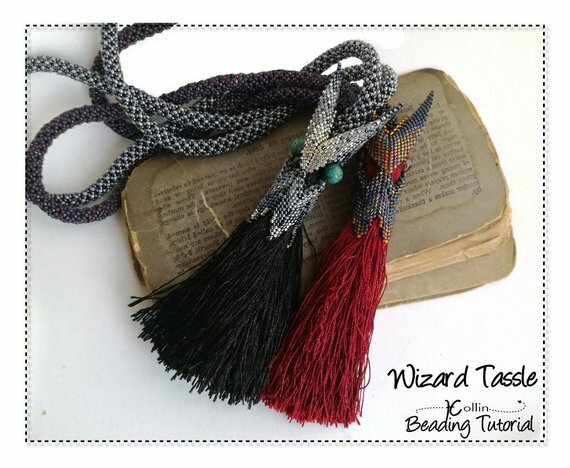 What she offers is a collection of unusual beadwork tutorials as well as the more conventional designs. 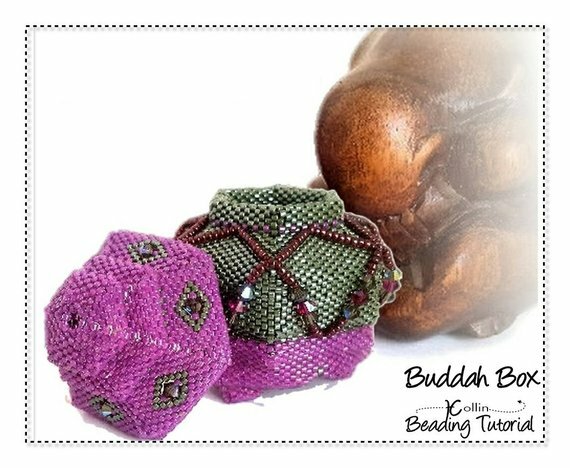 Something very different for the beadwork connoisseur! 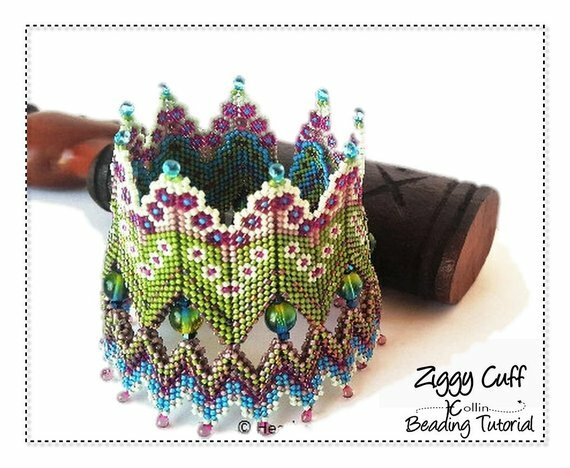 There is a simple rick-rack bracelet tutorial and at the other end of the spectrum, a spectacular zig-zag design, the Ziggy Cuff shown above. 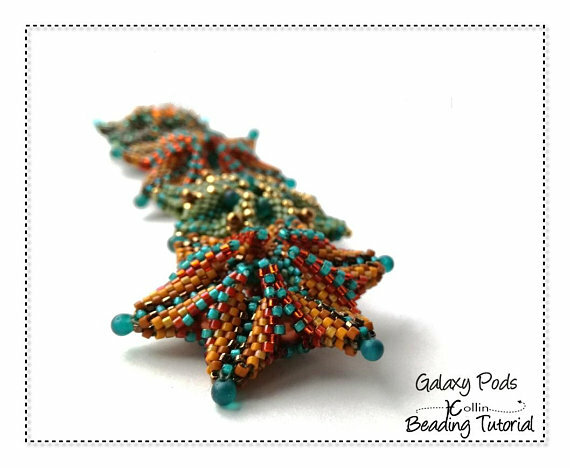 What a colorful geometric peyote piece! 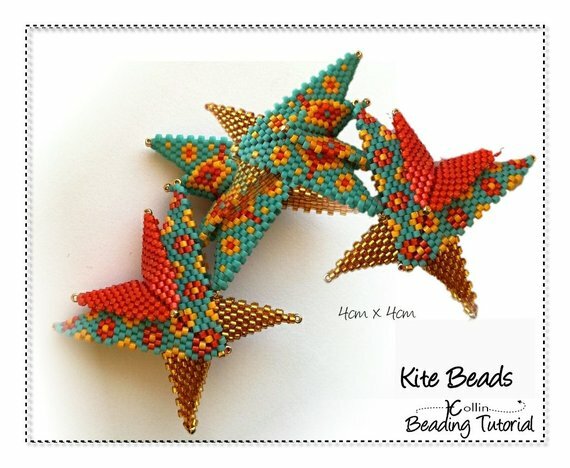 Her wonderful star shaped beaded beads or pods are other standouts. 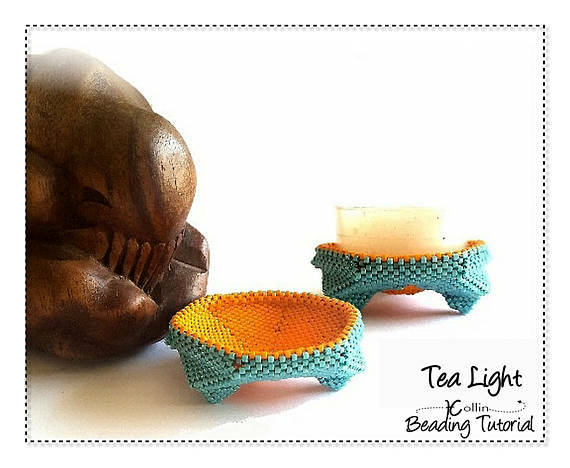 Also must sees are her 2 beaded box designs and a beaded tea light holder pattern. These are exquisite aren't they! They are and I love how well she photographed her work, too! Thank you for the introduction Pearl. Heather's work is extraordinary. 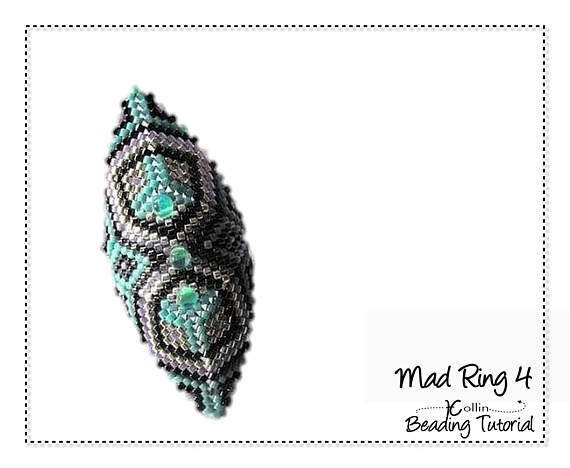 She is indeed a talented bead artist! Those creations are truly beautiful! It's is amazing how many talented people are out there.